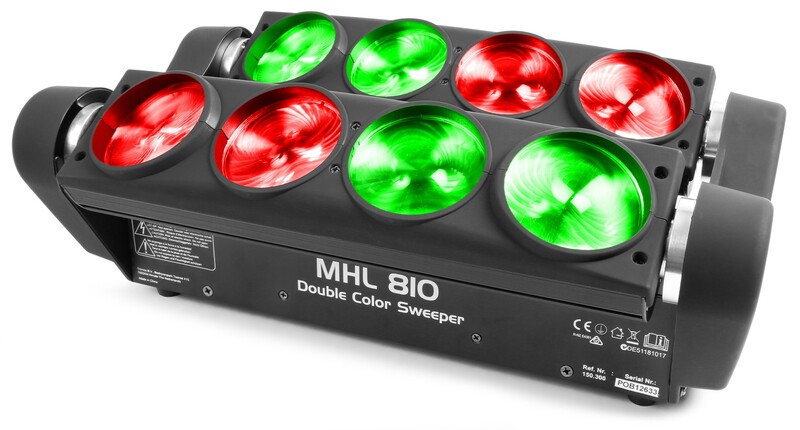 The MHL810 Double Sweeper creates exciting lighting effects with its quick sweeping beams and 8-Zone chasing, pulsing and strobe effects. 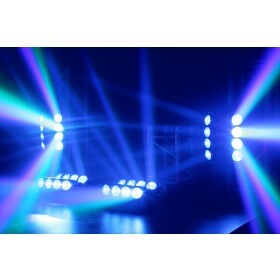 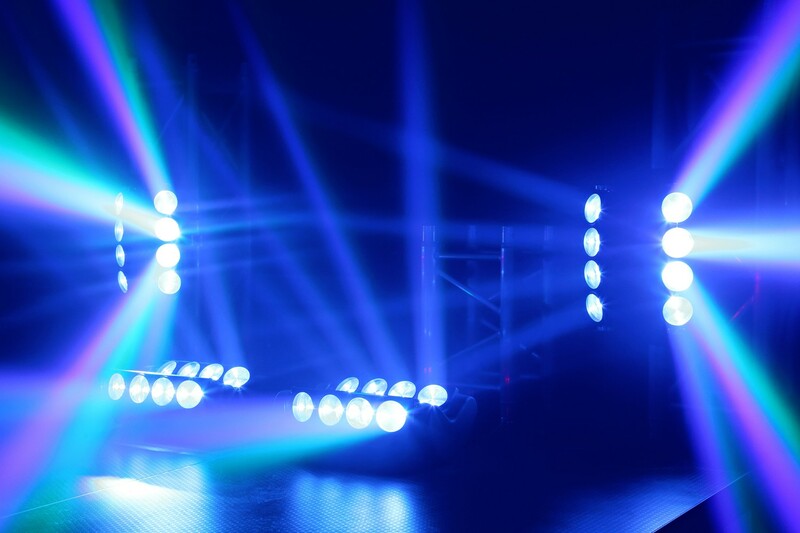 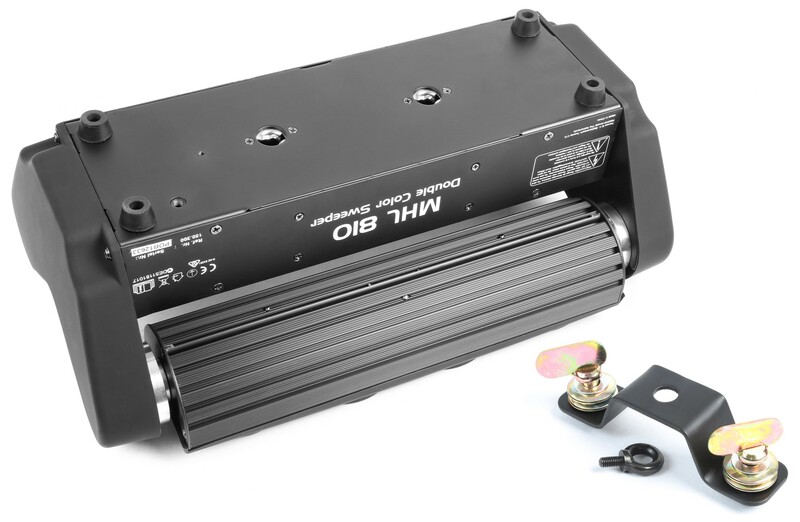 This unique fixture features two independently tilting bars (each with 4 lenses) that project tight, 4 degree beams of light from 10 Watt 4-in-1 LEDs. 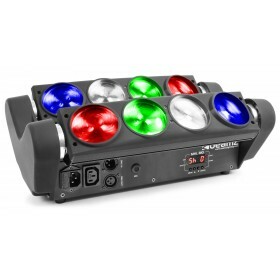 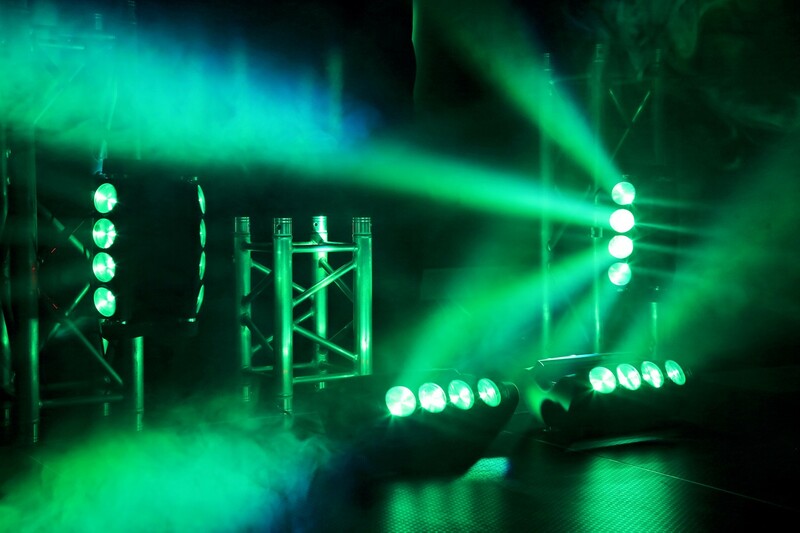 The Double Sweeper offers 1, 6, 12 or 36 DMX channel modes and a 4-Button LED DMX menu. 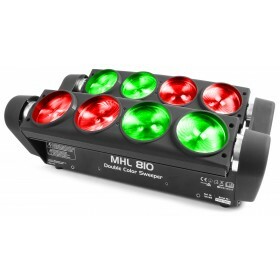 In the 36-channel mode you can control the colour of each lens individually. 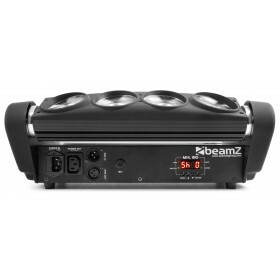 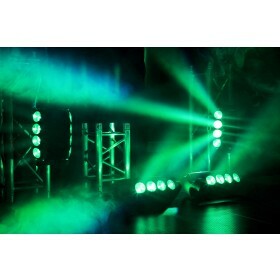 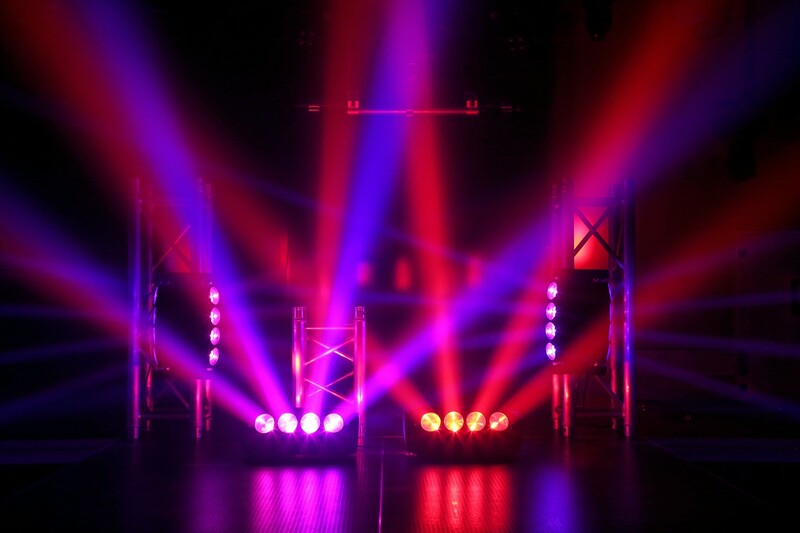 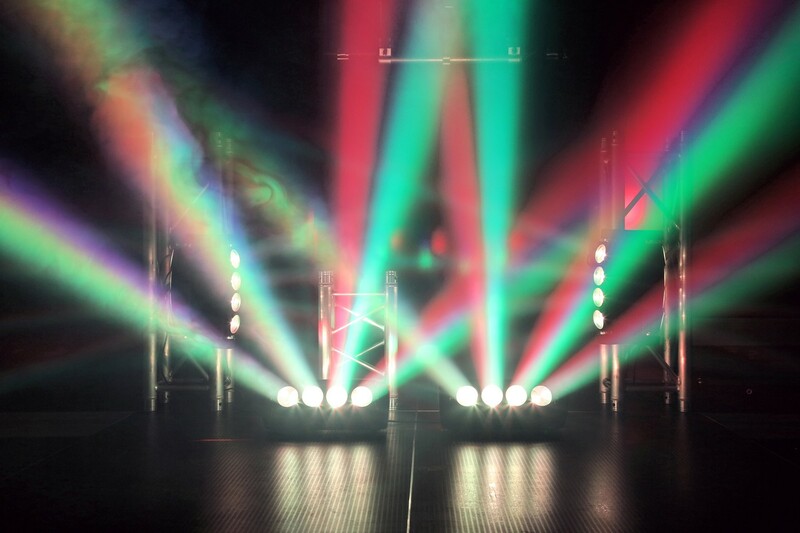 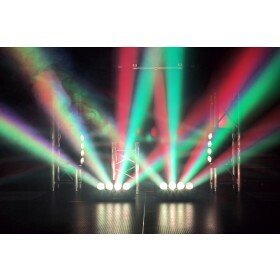 It may be controlled trough its own built-in programs or a DMX controller. 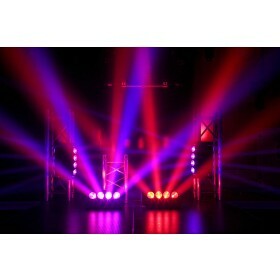 Best when used in multiples, the Double Sweeper is designed for stages, nightclubs and mobile entertainers.